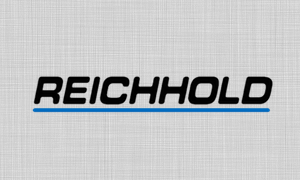 Polynt and Reichhold has announced a definitive agreement to effect the combination of the two businesses. 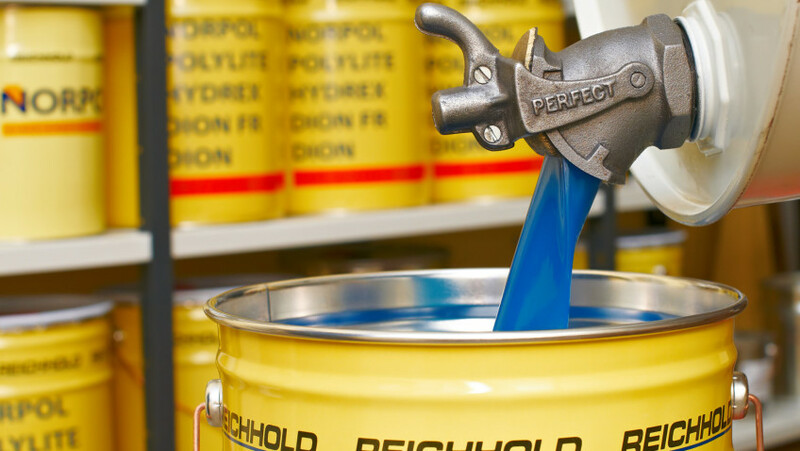 Polynt Group is one of the world’s largest manufacturers and suppliers of specialties, intermediates and composites for the industrial, transportation, building and construction, marine, medical, consumer, and food additive markets. 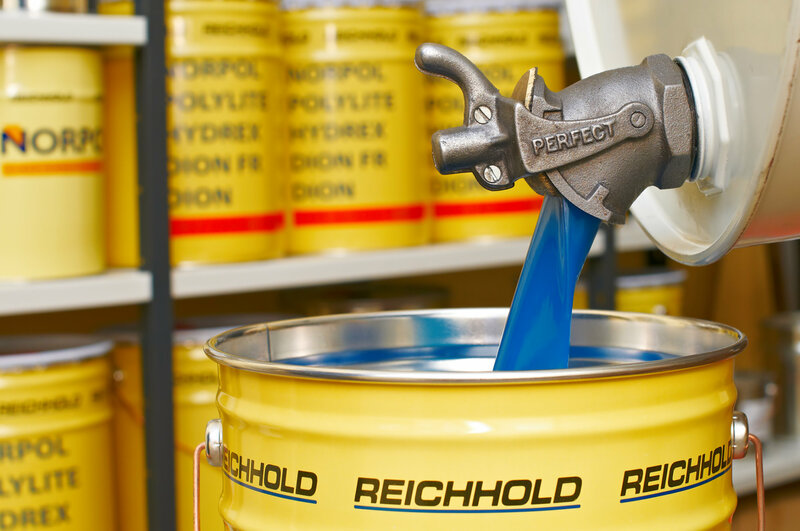 Reichhold is one of the world’s largest manufacturers of unsaturated polyester resins and a leading supplier of coating resins for the industrial, transportation, building and construction, marine, consumer and graphic arts markets. 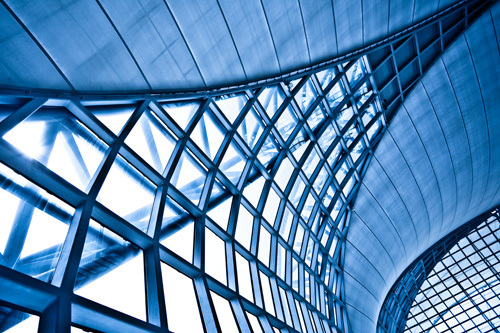 The business combination is expected to create a leading global manufacturer of resins for composites and coatings and of other specialised chemicals, including intermediates, plasticisers, additives and compounds. Currently, Polynt is wholly owned by funds managed by Investindustrial, and Reichhold is owned by a group of investors, including funds managed by Black Diamond Capital Management. The two companies intend to become equal investors and, collectively, majority stakeholders in the combined business. The transaction is subject to requisite regulatory approvals and customary closing conditions, and is expected to be completed in the second half of 2016.